Could your vehicle be in need of a tune up? 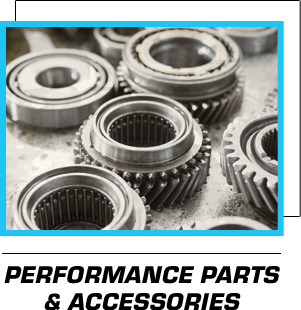 Let Glen Allen Transmissions & Complete Auto Care help you determine the best maintenance plan to keep your car or truck at its optimal performance. 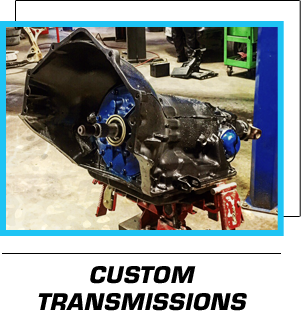 Glen Allen Transmissions & Complete Auto Care has been your local auto and truck repair center in Ashland, VA for more than a dozen years. Our NAPA AutoCare Center specializes in transmission repair, but we also have ASA and ASE-certified technicians ready to handle all repairs and service options except state inspections, wheel alignments, and tires. We’re open Monday through Thursday 8:00 AM to 5:00 PM and Friday 8:00 AM to 4:00 PM at 510 Pleasant St. Suite A in Ashland, VA. We offer towing during business hours. We’re certified by ACDelco, Advanced Auto Parts, Be Car Care Aware, Federated Car Care, O’Reilly Auto Parts, and more. Our experts handle classic car repair and we have performance parts and accessories available.